Currently, in 2018, wholesale gas and electricity costs make up almost 47% of your energy bill, which is a sharp increase from 2015 where it made up 42%. What does this mean? Will my bills increase? Don’t worry; this guide will go over everything you need to know about wholesale gas prices and wholesale electricity prices. What is wholesale gas and electricity? What affects wholesale energy prices? Will this affect my bill? How much does wholesale energy affect your monthly costs? See the table for a breakdown of what prices go into making up your final bill. As you can see, wholesale power takes up almost half of your overall energy costs, meaning that when or if those prices fluctuate, those on variable contracts will either have an increased or decreased bill in the reflection of that. Wholesale electricity and gas prices are set by the market, however, more often than not, some energy companies will pre-purchase energy in advance to reduce their risk level. This is all based on forecasts that tell the energy companies how much they will need shortly, so if they miscalculate their needs, they have to buy energy on the open market. The open market is affected by many different elements, take a look below to find out more. 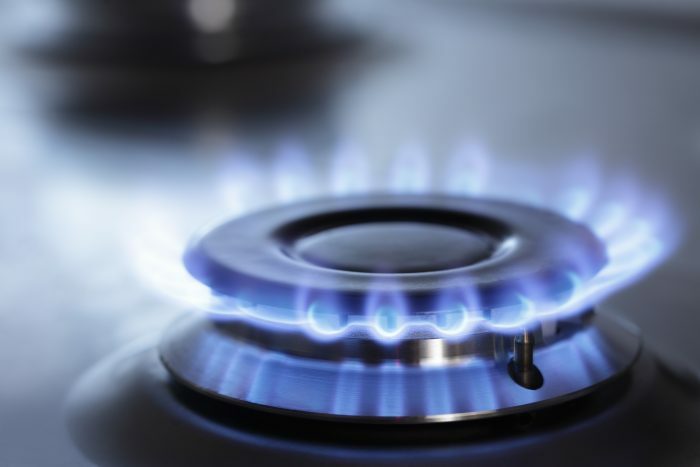 In colder months, you are very likely to see the cost of wholesale gas prices increase due to the cold weather and the need for central heating. In warmer months, the opposite happens where you may see the cost of electricity soar as people try to cool down with fans and air conditioning. As the UK no longer produces it’s own gas; the UK imports it from other countries. This means when there is political instability in the Middle East or places like Russia as well as the increase of fracking in the USA; it impacts the cost of energy for companies in the UK. Demand for electricity and gas increases in the winter as it is colder and darker. Investment or repair the UK’s energy infrastructure has an impact on the cost of energy. For instance, if something goes wrong and power suppliers cannot supply energy adequately the price will increase. Like the stock market, people try and make money depending on which way the open market will go regarding wholesale gas and energy prices. This in itself can either increase or decrease the cost of energy depending on which way traders bet. Ofgem, which is the industry regulator for energy, does not set energy prices. So they cannot force them to pass on any savings from a decrease in wholesale gas prices or wholesale electricity prices onto you. However, if you are on a variable contract, then your bill will be affected by the increase and decrease of wholesale energy on the market. The benefit of this is that you may save on your bill. But, due to recent trends including the increase in energy prices from many energy suppliers. It is probably more likely that you would see your bill increase. The vast majority of individuals and businesses will be able to qualify for a fixed term contract from an energy supplier. This protects you to a certain degree against the rising and falling cost of energy from the open market. For a quick comparison, see the table below for the costs associated with domestic energy suppliers. Remember to compare your suppliers before deciding which one you would like to switch to.